There is a lot to consider when planning holidays with toddlers from what to include on the packing list to figuring out the best places to go. 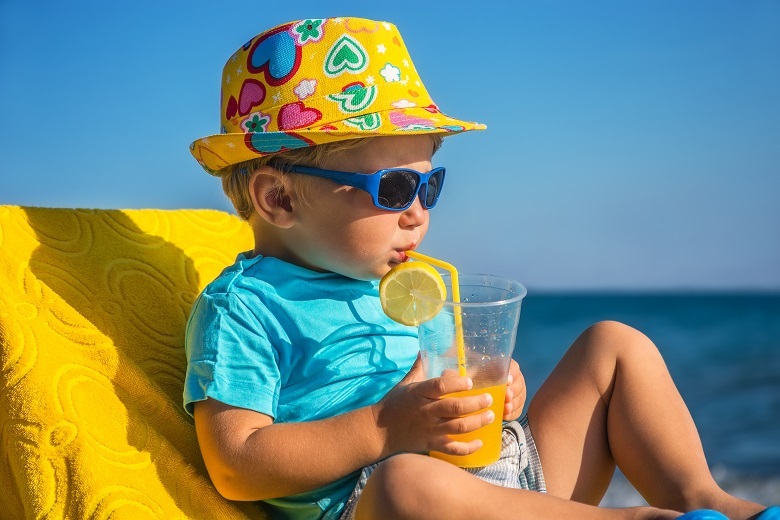 With the holiday season coming up we want you to have a stress-free time planning your trip, which is why we have come up with a list of the best holiday destinations for families with toddlers. We have also included a few tips for you to use during your holiday so that both you and your children can have a fantastic holiday. Browse through our list of our toddler friendly holiday parks that are ensured to have your little ones having the time of their lives. Our list begins with the theme and holiday park Slagharen, located in the Netherlands which won the award for the most child-friendly holiday park, based on reviews of previous visitors. In the eyes of a toddler, this park is a whole other world with over 30 rides and attractions which they will never get tired of exploring. The evenings at this resort consist of family organized events such as karaoke and talent shows to keep the whole family entertained. In case, you wanted some time to yourself, there is a kid’s club open during the weekends as well as on school holidays. Other than the amusement rides there is also a brand new water park for the children to swim around in. 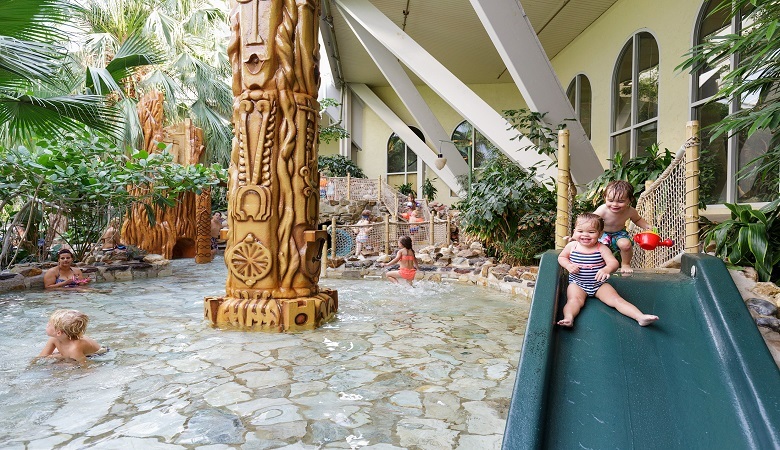 We know that family holidays with toddlers can also be quite pricy which is why as a guest at the holiday park, you do not need to pay any entrance fee to the amusement or waterpark. 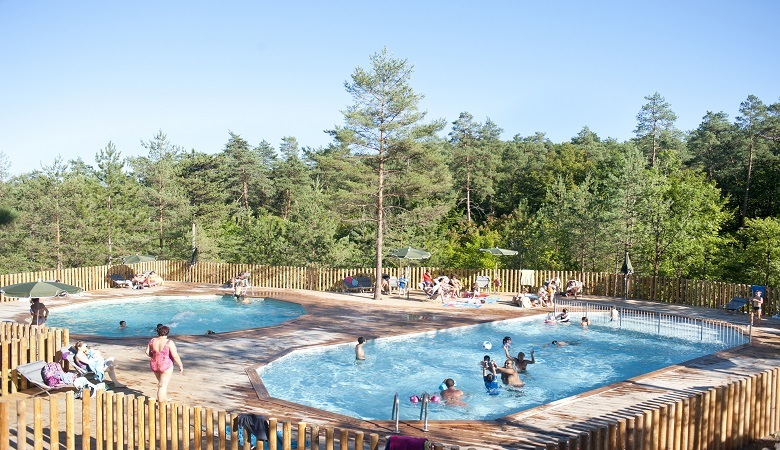 Huttopia Village Lanmary is a France woodland fairy-tale vacation waiting to happen. The park is known for the different kinds of activities that it has for all ages and its family oriented aura. Your little ones can get in touch with nature in various ways such as interacting with the adorable farm animals including chicken, rabbits, goats and others. You can also engage in family cookie baking workshops with fresh herbs from the forest. Pottery classes are another activity they would enjoy as they are allowed to get grimy plus you can keep their creations as souvenirs! Other than the activities, the accommodation is designed with canvas and wood which gives it a homely feeling for the comfort of you and your toddlers. 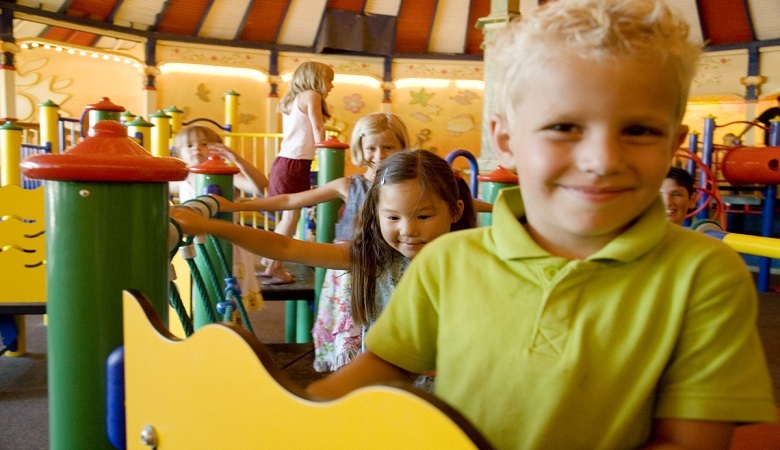 Your kids will never have a dull moment at Center Parcs Het Heijderbos, situated in the picturesque Limburg valley, as all age groups are catered for with specific activities and programs. There is an Action Factory that has electric mini-cars, trampolines, puzzles, and much more. The holiday park also organizes a kids baking workshop that is supervised so you can take some time off while the kids learn how to bake some cookies and cupcakes. The fun for the little ones doesn’t stop there! They can enjoy themselves at the kids disco or the organized Storytime’s which are all supervised so you can enjoy a warm drink or a cocktail while they are kept entertained. Themed children’s accommodation are another thing to expect with this holiday park which consist of comfortable decorated bedrooms. Considering toddlers may be afraid to sleep in a new room, these themed accommodations with toys will have them looking forward to sleeping in their separate rooms. Located in Germany, Landal Dwergter Sand is a holiday park treat for both you and your little ones. Children can run around the holiday park playground or jump on the air trampoline. There is also a children’s club to keep them entertained while you take a break and relax in the Finnish sauna or enjoy a massage. The toddler friendly holiday park is located nearby a recreational lake which is free for guests to use so you can have a fun family day out surrounded by nature. A family trip outside the park can also be arranged to the Molli-Bear theme park which has over 1000 indoor games and a huge toddler area for them to wear themselves out. The theme park is only 5km from the holiday park which makes it convenient for you as you won’t have to travel far with the kids. Sunparks Park De Haan offers an aqua-filled family trip in Belgium. Toddlers love to splash around, which is why taking them to a holiday park with a water park will simply light up their faces. The subtropical swimming paradise also includes a children’s pool with a lifeguard at watch to guarantee your children’s safety while you have a moment at the jacuzzi. The indoor playground is another thing to keep your toddlers entertained as the gadgets and toys are all child-friendly The beach is located at walking distance for a family beach day filled with sand castles and sun basking. We saved the best for last as Hof van Saksen gives you the perfect blend between toddler friendly holiday and relaxation. 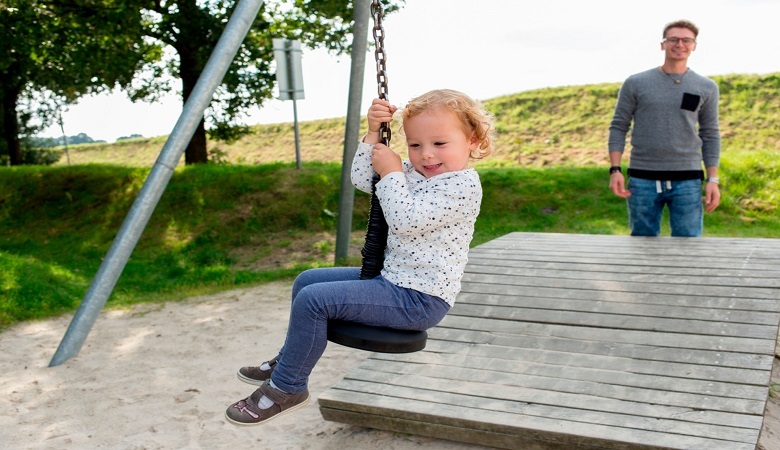 Located in the beautiful Dutch province of Drenthe, this holiday park offers a number of facilities for children to ensure they’re always busy having fun including a children’s academy which combines entertainment and education to keep your toddlers active and creative. 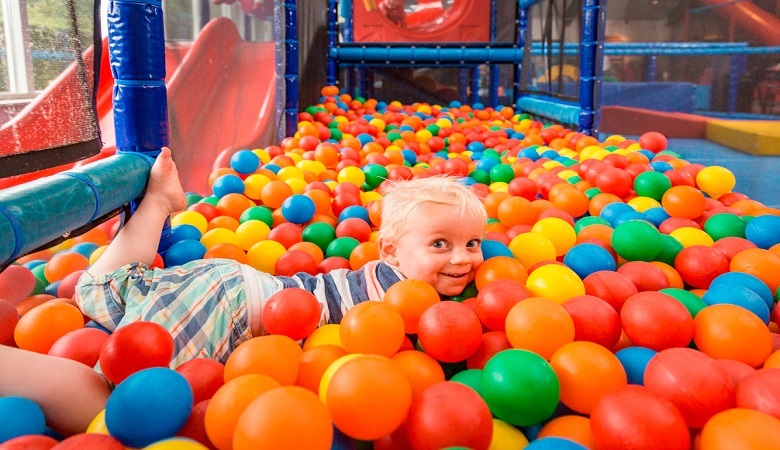 They can also have fun in the indoor play paradise or the arena with bouncing castles and trampolines. The babysitting service can come in handy when you want to sneak away for some time in the spa and wellness centre, which has everything you need including beauty treatments, massages, and much more. This holiday park also comes with specially designed accommodation for your children that includes toys, a colouring kit, and everything else to ensure that even a day indoors won’t be boring as there’s plenty to do. Ready to book your toddler friendly holiday? Your hassle-free holiday that both you and your kids will love is only one click away, have a look at our website and browse through other holiday parks that will leave you smiling throughout the vacation. You can also look through our article on the best places to go on holiday with a baby that includes a handy printable packing checklist.